We’ve recently moved to North Norfolk from south London where every month in our small town a ‘Farmers’ Market’ took place, or rather, what a non-country town would class as one anyway. There were usually about 15 stalls and while you could buy cheese, some meat and fish, vegetables and cakes, most of the stallholders were not local and the goods weren’t particularly exciting. The Council wouldn’t allow two stalls to sell similar wares so you didn’t have the option of trying a variety of foodie things from different suppliers which I found a little disappointing. 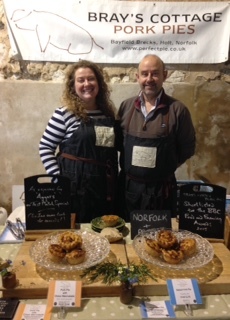 So when I saw that Creake Abbey in North Creake, Norfolk, holds a monthly Farmers’ Market with over 50 – yes, fifty – food producers in attendance, I simply had to go and have a look. From where I live, this meant a 70 mile round trip but for a morning out where I could indulge my curiosity for all things food-related, it would be worth it. As luck would have it, it was a fine day and the drive there was easy. The traffic in Norfolk is nothing like it was near Croydon! 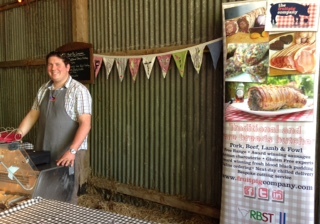 When I arrived at Creake Abbey on Saturday 7th May, I really didn’t know where to begin browsing as there are some permanent shops on the site, a café, a food hall as well as the various stalls run by the local producers. I felt like a kid in a sweet shop – slightly overwhelmed by the scale of it all but desperate to see as much as I could. To sum it up and as detailed on the flyers for the market, you could buy: the finest meat and vegetables, pies, pastries, puddings and tartes, fresh juices, cordials, breads and ‘morning goods’, dairy produce, cheese, plants, herbs, beer, chocolate, fudge and more. 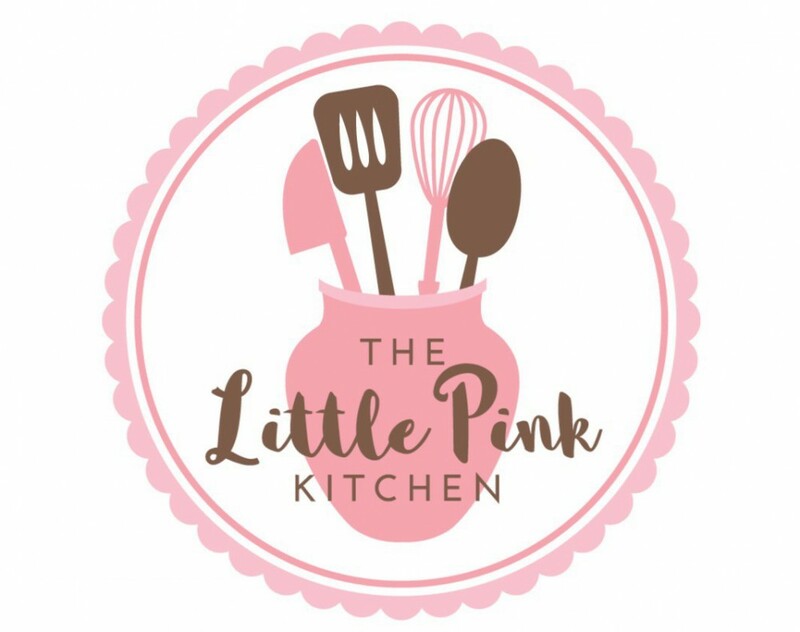 Many of the stallholders provided tasting samples which is a great idea although my Slimming World leader may have been slightly aghast at the amount of things I had to try! I can’t list here all the wonderful produce I saw although I’ll give a shout out to the companies whose goods I purchased on the day. 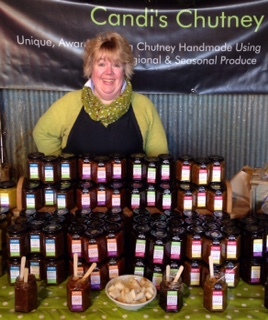 Here is the lovely Candi from “Candi’s Chutney”. I know from personal experience that you can buy Bray’s Cottage pies in places like ‘Back to the Garden’ in Letheringsett, ‘Bakers and Larners’ in Holt and ‘Picnic Fayre’ in Cley but of course the pies are to be found elsewhere too. Here’s Sarah on the stall, which I have to say was looking extremely ‘sold out’ by the time I got there. 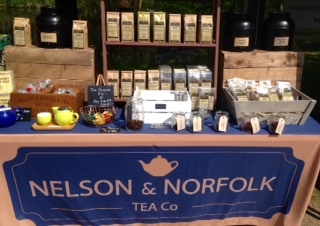 Finally, I didn’t just buy things I could eat – I also found a lovely tea supplier called “Nelson & Norfolk Tea Co” run by Mark Richmond who is based in North Walsham. I purchased a couple of his fruity, caffeine free blends which smelled absolutely wonderful. Mark has over 20 years’ experience in the tea business and his range includes the very popular ‘Norfolk Tea’ (an all-day blend of black teas), ‘Norfolk Earl Grey’, chocolate tea, fruity teas and green teas. I chatted with lots of other producers – including ‘Ollands Farm Foods’, ‘Chilli Fundamentals’ and ‘Hands On Preserves’ – but sadly my spending money on the day was limited otherwise I would have bought more goodies. There’s always next time though as the Farmers’ Market is held on the first Saturday of every month (except January). If you are free on Saturday 4th June 2016, I recommend you go along as Creake Abbey definitely holds one of the best Farmers’ Markets that I’ve seen. Disclaimer: I was not asked to write about Creake Abbey Farmers’ Market and the above article represents my impressions on the day. I was not given any freebies or incentivised in any other way in return for a favourable review. « Beginning Our New Life In Norfolk!